When was the last time you had a memorable meal? The one that you makes you instantly go “mmm” and tell all your friends about for weeks on end. 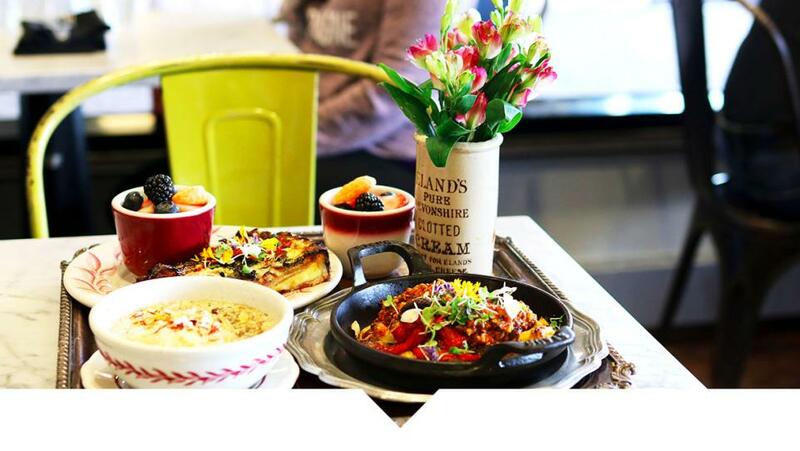 We rounded up a list of ten can’t-miss, signature, mouthwatering dishes to try in Carmel, Fishers, Noblesville and Westfield, Indiana. Read on and prepare to drool! “This Moroccan-spiced, tomato dish is tangy, slightly spicy, and full of flavor. It contains sautéed onions, a generous helping of feta cheese, and comes with toasted ciabatta to dip. 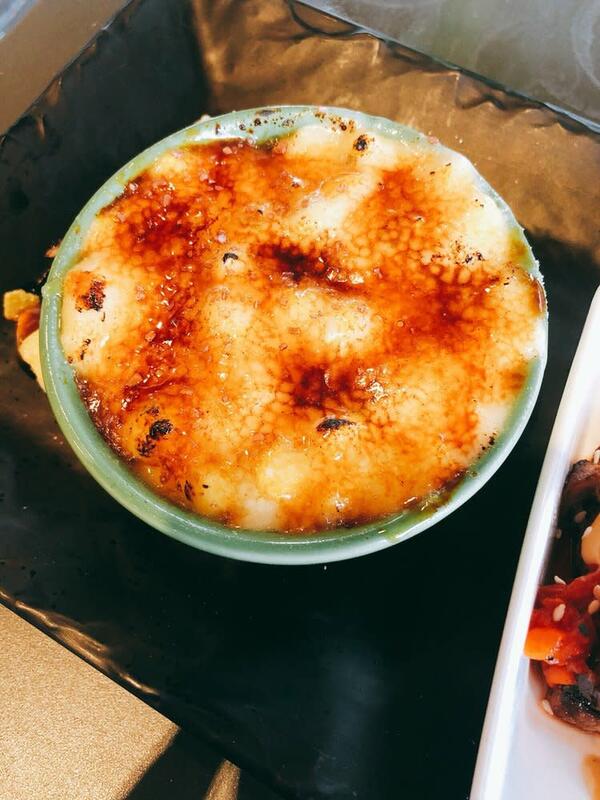 This is now my new favorite dish!” - Yelper Hannah C. / Photo by Yelper Yangshin P.
“YOU MUST ORDER corn creme brulee (side dish not a dessert). 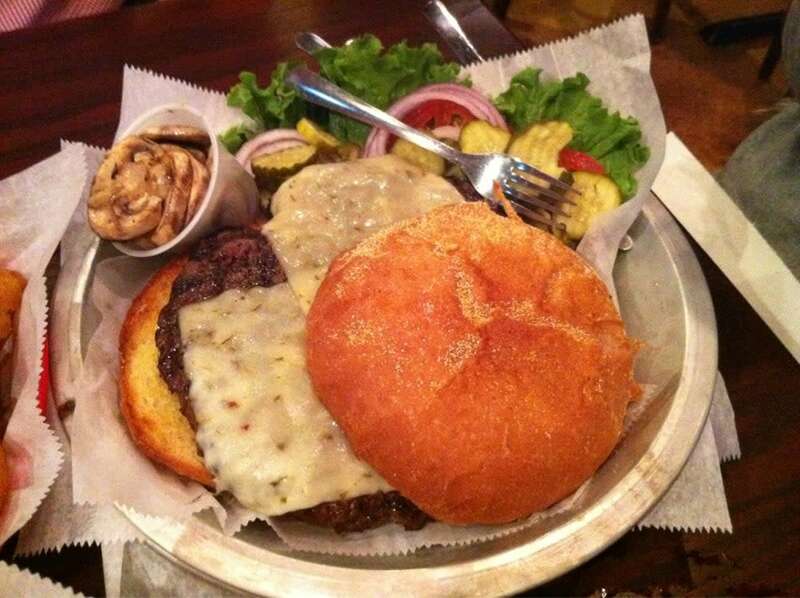 I ate the WHOLE thing and would have licked the bowl if I weren&apos;t in public.” - Yelper Lauren W. / Photo by Yelper Lindsey F.
What is "the big ugly"? Well, it is a 1lb. burger after being cooked. 1 POUND OF MEAT accompanied by a HUGE bun! The rules are that you have to eat everything on the bun! Lettuce, tomato, pickles... everything! Nonetheless, we conquered the big ugly and have our picture posted on the wall in the hallway. It&apos;s a great atmosphere... everyone in the restaurant was cheering us on as we completed the challenge!” - Yelper Allison J. 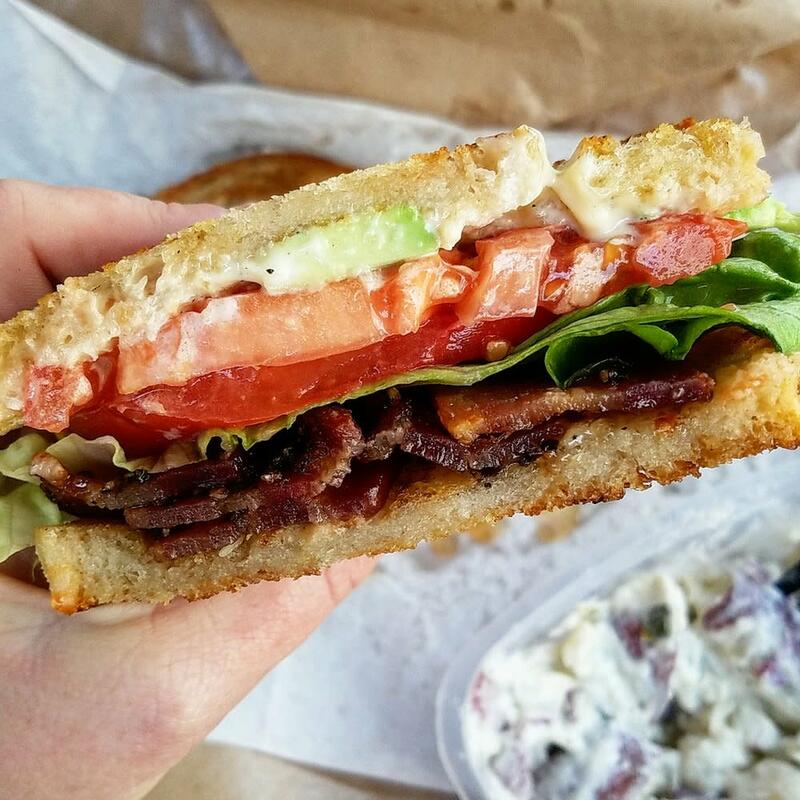 / Photo by Yelper Lisa H.
“They said the BLT would change my life and WOW!!! I will never be able to have a BLT again without missing this one. The best I have ever had.” -Yelper Melinda C. / Photo by Yelper Brooke K.
"Dooley&apos;s has one of the best tenderloins anywhere. 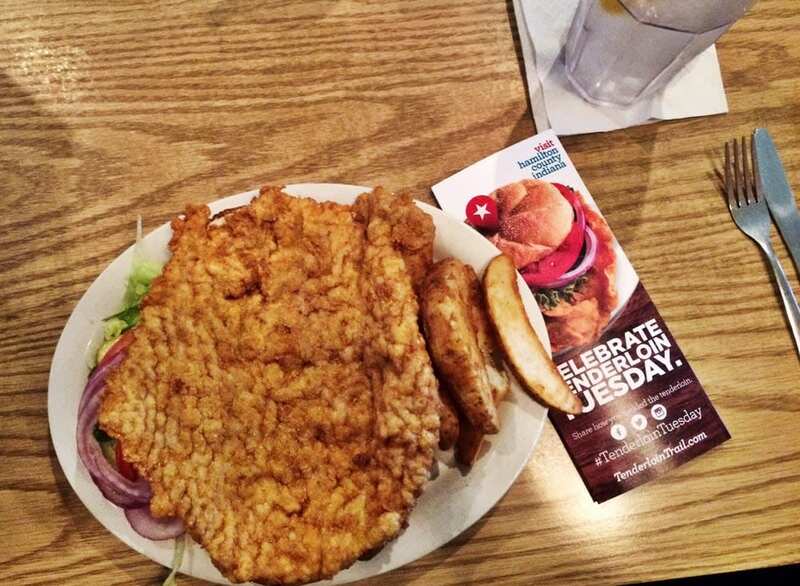 On Tuesday nights, they have a breaded tenderloin with one side for $7.45....an insanely reasonable price for a HUGE tenderloin and a HUGE order of fries. I recommend the chive fries. to. die. for." - Yelper Rick G. / Photo by Katie U. “The Mistake Roll is a fan favorite to all that visit this establishment and I will say I have yet to be let down when ordering this. It&apos;s a fried spicy tuna roll drizzled with spicy mayo.. 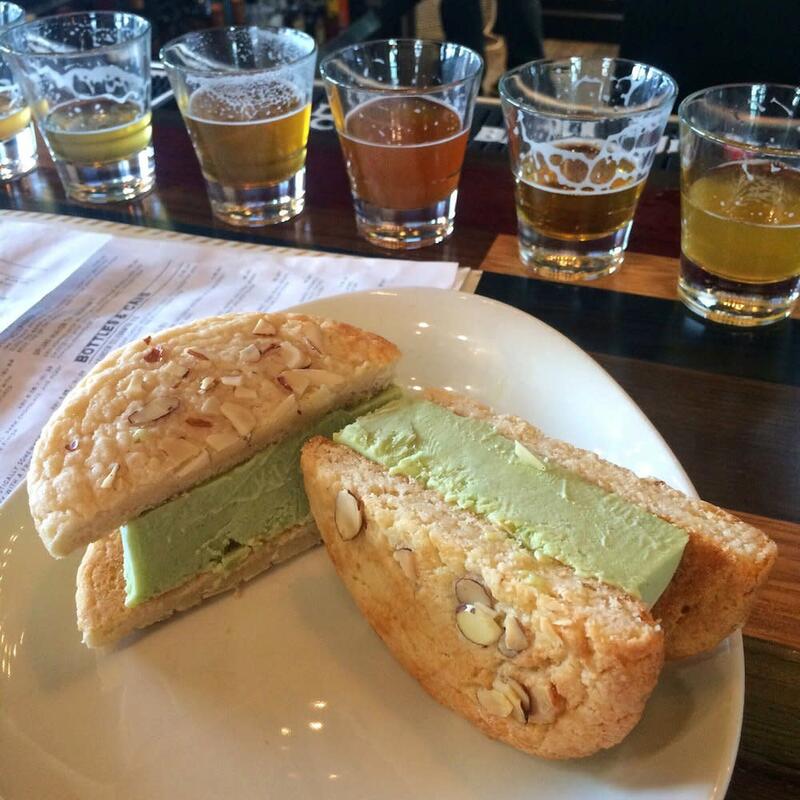 SO delicious!” - Yelper Krissy D. / Photo by Yelper Sable D.
“Be sure to ask about the daily ice cream sandwich! This time it was a chocolate chip cookie that functioned as a crust filled with ice cream and topped with graham cracker crumbs on top of a drizzle of chocolate syrup.” - Yelper Libby B. 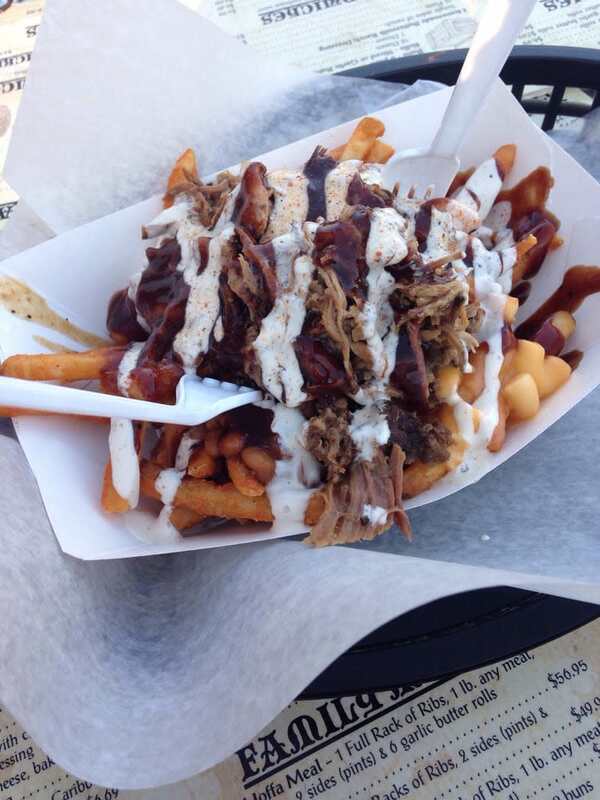 / Photo by Yelper Allison F.
“It was piled high with crispy, seasoned fries on the bottom, a layer of baked beans, a scoop of creamy mac & cheese, a scoop of coleslaw and topped with BBQ pulled pork. Oh. My. WORD!! It was delicious! I never thought I could eat that much (and, honestly, I still wasn&apos;t hungry at supper time). Overall, I&apos;d say this ranks right up there with the best BBQ places we&apos;ve eaten at. 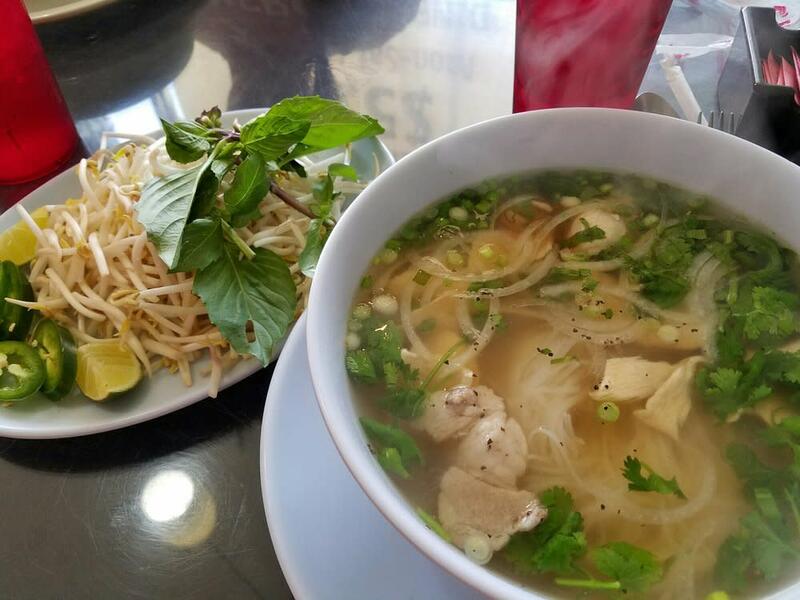 Don&apos;t miss this gem!” - Yelper Pam G. / Photo by Yelper Chrissy C.
“the BEST pho I&apos;ve had to date. Not much more to say than the fact that the blend and balance of flavors made the brisket and beef pho just perfect! 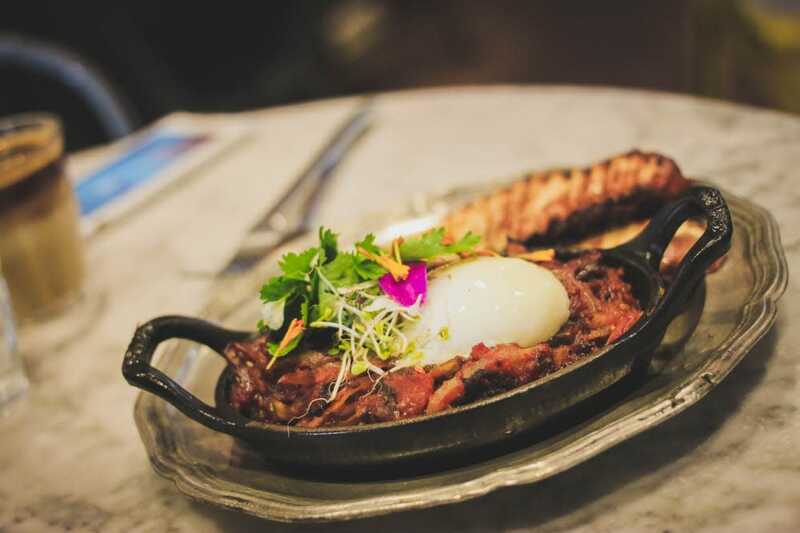 The crispness of the veggies spoke for their freshness” - Yelper Felix J. / Photo by Yelper Sam R.
“But the minute I took my first bite... well that was it, I was screwed and paleo went out the window. So, what is the one thing that will make me cave to a dessert? 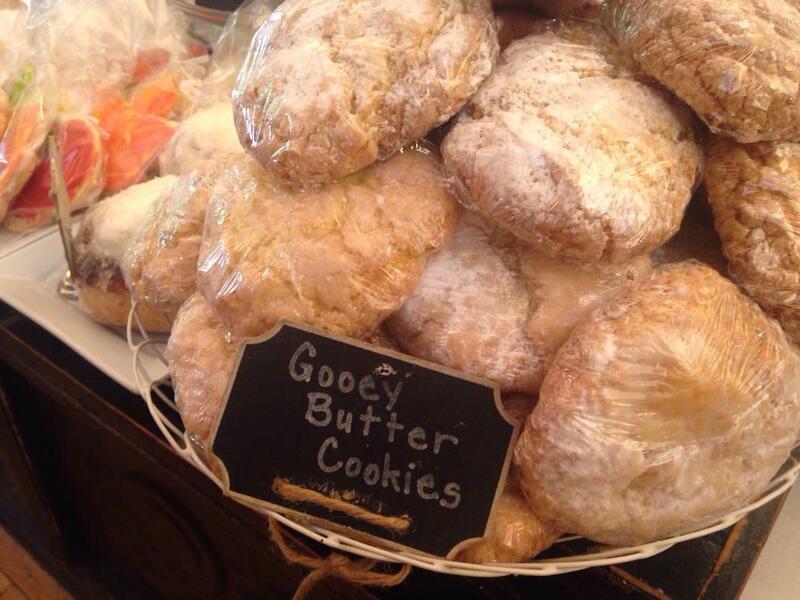 Rosie&apos;s gooey butter cookies! 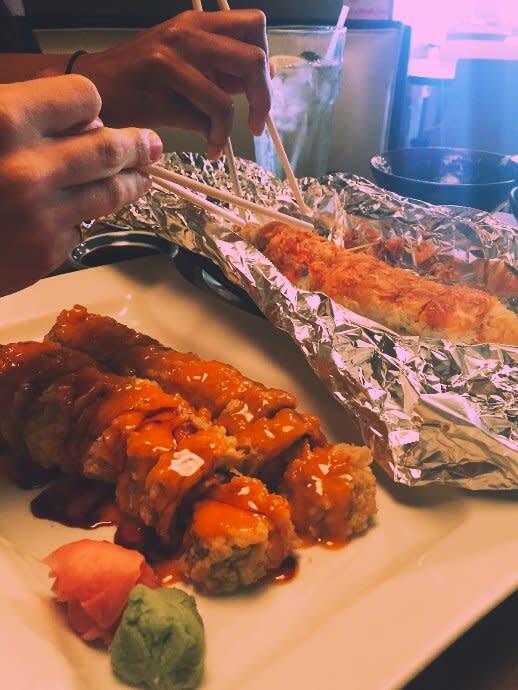 Please do yourself a favor and try one, you will not be disappointed!” - Yelper Kerisa S. / Photo by Yelper Brittany S.
Be sure to follow us on Facebook, Twitter and Instagram for more tasty eats in Hamilton County, Indiana.